Language Systems Lifestyle! : Loyola Marymount University visit! 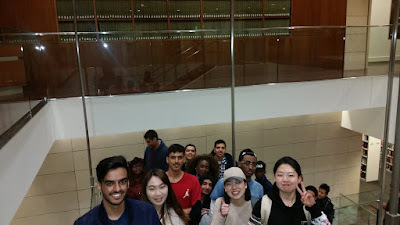 Last night we went to Loyola Marymount University. We arrived at 6 and the lecture started at 6.15 . The lecture was on Modern Day Slavery. LMU Professor Jody Finkle gave a lecture for an hour and thirty minutes. After the lecture students were encouraged to ask questions. 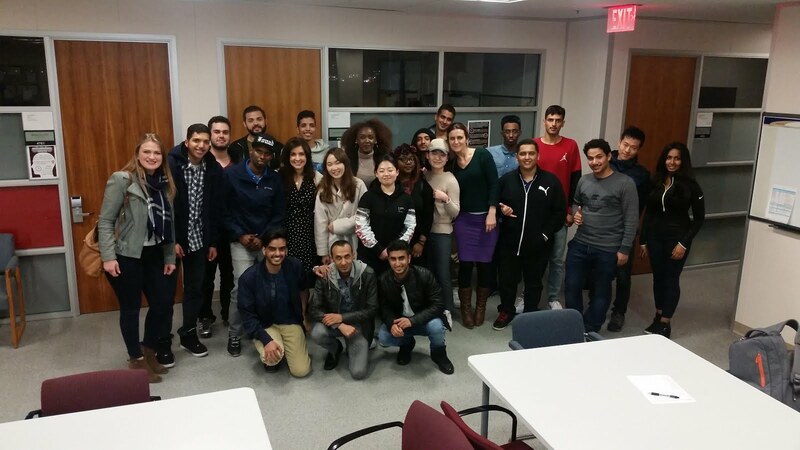 Although the main purpose of this event was to gain new information about modern day slavery, another important purpose was to give Language Systems International students an opportunity to get a feel of what it's like to be a university student. The purpose was also to test their English proficiency level, and use that as motivation to work harder and learn English even better. After the lecture the students had a university tour. We visited the library, a few departments and classrooms. It was a huge success.